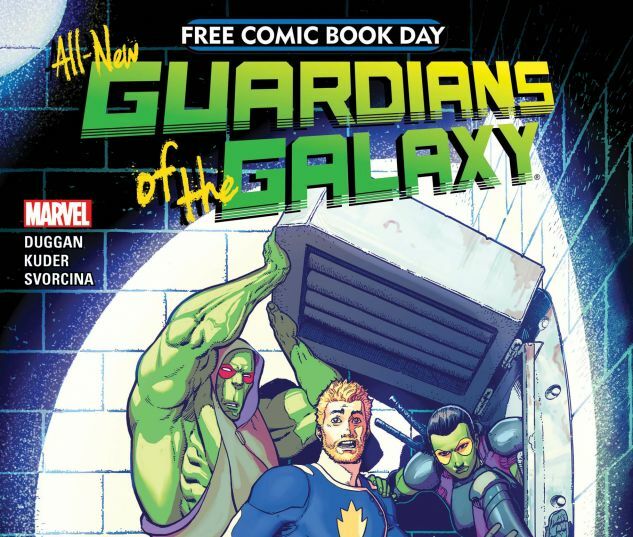 Blast off with Star-Lord, Gamora, Drax, Rocket Raccoon and Groot as they head for the stars and right into an all-new ongoing series! 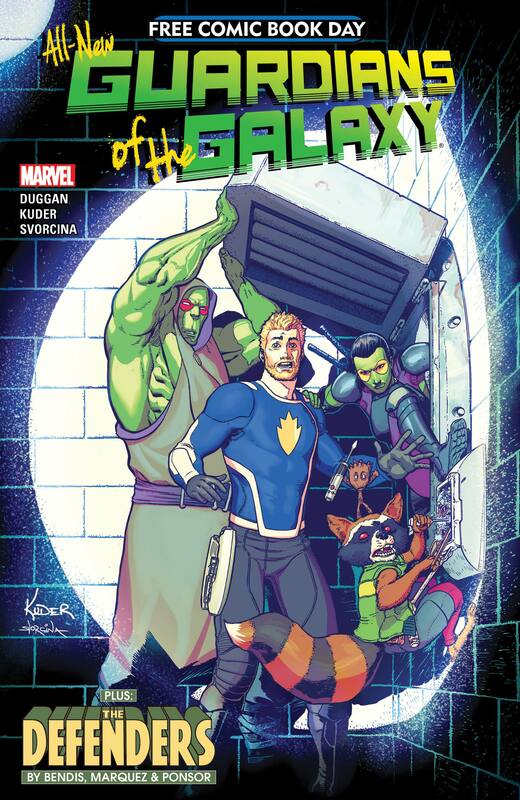 Creators Gerry Duggan, Aaron Kuder and Ive Svorcina bring you over-the-top action and out-of-this-world adventure as the stage is set for May's highly anticipated All-New Guardians of the Galaxy #1! 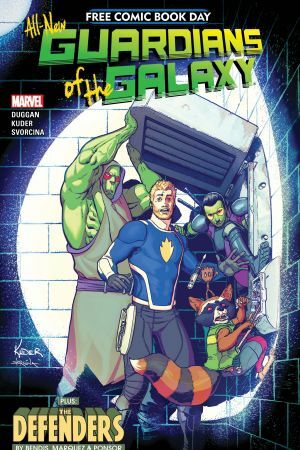 As this unlikely band of misfits returns to outer space once more, nothing will prepare them for their first run in with the new Nova Corps!